KULKEA Athlete and Pride of the Midwest Nick Goepper Plans to Go Big in South Korea. With all due respect to the Roman philosopher Seneca, who said “Luck is what happens when preparation meets opportunity,” slopestyle maestro Nick Goepper knows he was truly lucky to discover skiing at an early age. After all, Goepper grew up in Lawrenceburg, Indiana, which is never going to be known as a skiing hotbed. But close to his family’s home in southeastern Indiana was, of all things, a ski hill. “I grew about 10 minutes away from this little hill, Perfect North Slopes, which is right in the Ohio River Valley, about 20 minutes from Cincinnati, Ohio,” said Goepper. 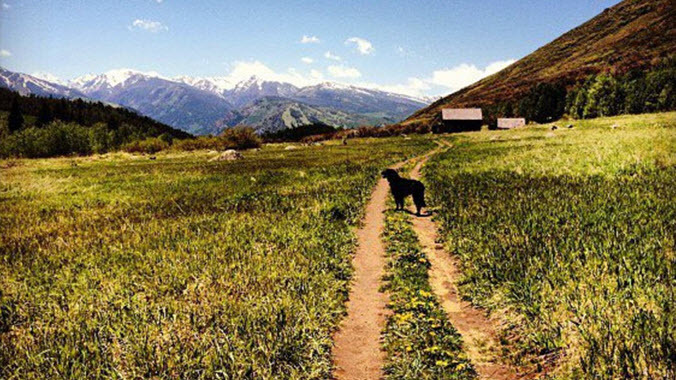 “I got started skiing when I was about five, and skied from 5 to 10, just recreationally. Another fortuitous turn was that the owner of Perfect North had a son who enjoyed freestyle skiing, and convinced his father to build “a pretty sweet terrain park,” said Goepper. ESPN: See what’s in Nick’s on BOOT TREKKER. 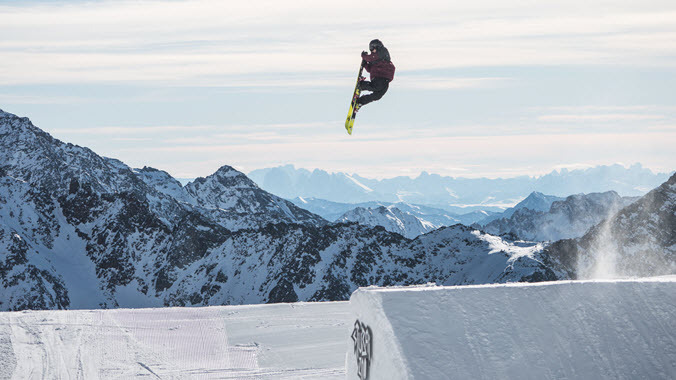 Today, the 23-year-old Goepper is inspiring a new generation of freestyle skiers. He is articulate and intelligent, with a clear vision of who he is, where he came from, and where he’s going. 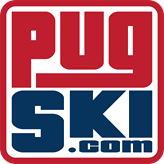 The Kulkea-sponsored skier is on the cusp of his second Olympics, and looking to improve on his performance at the 2014 Winter Games in Sochi, Russia, where he finished with a bronze medal. “I was really young, I was 19,” said Goepper. “I was coming off a great season. I won the X Games and won the Dew Tour, and was expecting to win the Olympics. I went, and got a bronze. “Initially, it was a little upsetting for me, being as competitive as I am. The aftermath of the Olympics was a bit of a whirlwind – a lot of media, a lot of attention, a lot of obligations pulling you in a lot of directions,” he said. “As a 19-year-old, I was very, very overwhelmed. Because of my immaturity and my priorities, things got a little out of control at times. But I learned a lot from that experience, and it made me grow up a little bit. Especially afterwards, reflecting on it. Eventually, Goepper hit a plateau, and realized by his freshman year in high school that he needed to make a significant change if he was going to take his innate physical gifts to another level. “It was a combination of luck, and passion and hard work,” he said. “When I was 15, I told my parents that I wanted to chase a career as a pro. I don’t want to do this in Indiana. Leaving home wasn’t easy, but it was necessary for the young Slopestyler to realize his full potential. That roll was fueled by Goepper’s ambition, and work ethic. “I was always pretty competitive as a kid, and part of that was ingrained by my parents,” he said. “It’s how I was raised. It made me unique as a kid. Passion also drives Goepper’s ingenuity, an essential component of an artistic sport like slopestyle. If there was a turning point in Goepper’s meteoric rise, it was his first X Games Aspen, when he was only 17. “I had a killer run,” said Goepper with a subtle laugh. 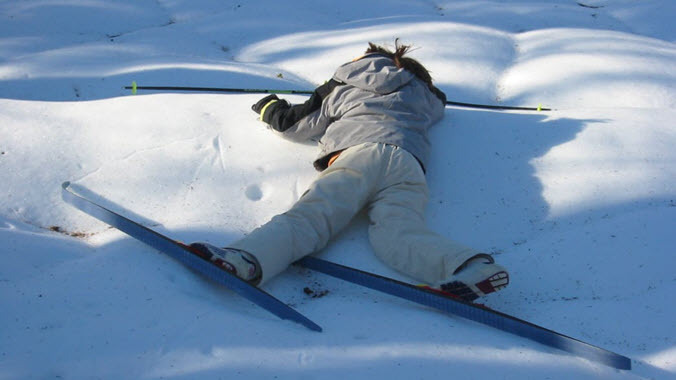 “I was doing all 4-way doubles on the jumps. I had good rails, I was skiing great. I landed my second run, and got like a 93, and was in first place. “So I’m sitting at the bottom, and Tom Wallish was the drop after me,” he said. “I thought, ‘All right, this is a Cinderella moment. I’m gonna win X Games as a 17-year-old.’ That’s what I was expecting was going to happen. This is my time. This is what I’ve been praying about at night, and the universe is going to give me my moment. Then Tom dropped in, landed a killer run, and got a 96 and bumped me to second. Coming into the 2018 Winter Games in South Korea, Goepper will have to bounce back from another X Games Aspen disappointment. Sitting in third place after the qualifying rounds, Goepper stumbled in the finals, finishing 7th overall. However, he expects to call on the maturity he’s developed over the past four years. “My mindset going in to the Olympics is to stay healthy and just control the controllables,” he said. “I’ve done a lot of my training and preparation already. I’ve put a lot of the labor in. And slopestyle fans can set their DVRs now for the 2022 Winter Games in Beijing, China, because Goepper plans to be there. “I’m an eternal optimist on that front. 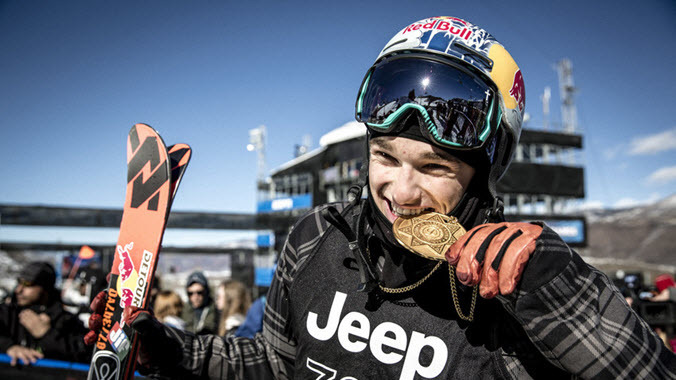 I like to think that the best is always yet to come,” said Goepper. “I would like to continue competing for a number of years. First and foremost, I want to love this sport for as long as I do it. If I love it, I can push myself to do it for a long time. UPDATE: 2/18/18 – Nick Goepper wins Silver at the 2018 PyeongChang Winter Olympics! Add Skiing to New Year Resolutions.